5 best family vacation destinations that you & the kids will love! 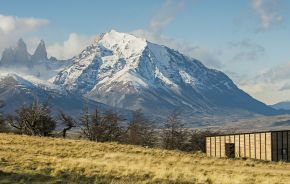 From safari vacations in Africa to diving deep into the world of new-age pop culture in Japan, these will provide your family with experiences like no other. Handpicked by our travel experts (who also happen to be parents!) for scoring high on fun AND learning, our list of the best family destinations in the world is your starting point for creating memories, strengthening bonds and really, just having the time of your lives. 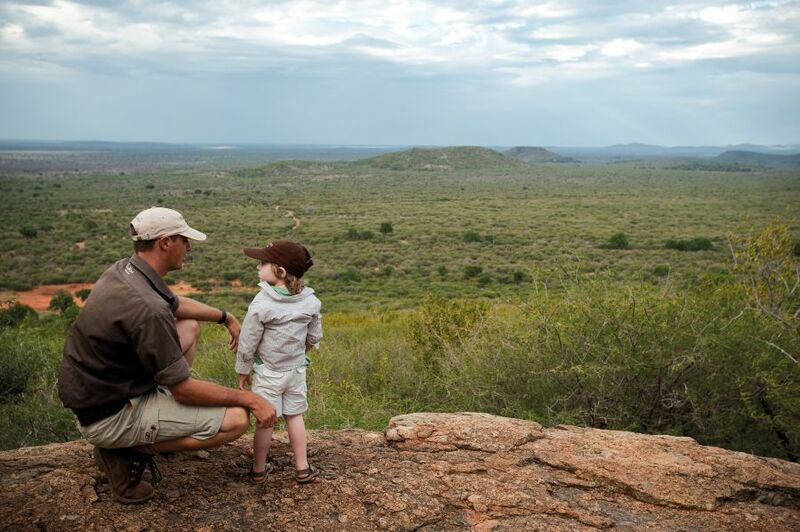 An African safari is a wonderful way to get your kids up close and personal with nature. 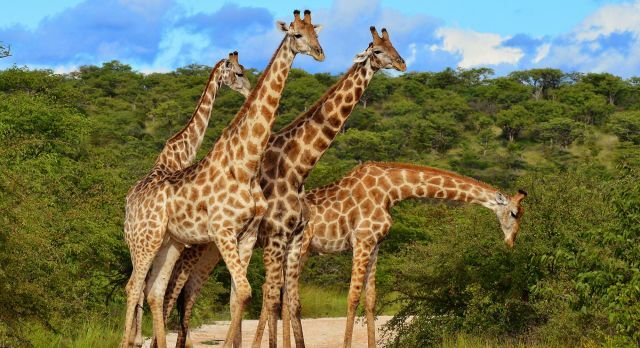 And honestly, we can’t think of a kid (or an adult, for that matter) who wouldn’t love to watch a graceful giraffe walking across a reserve, or spend a day observing the antics of baby elephants. 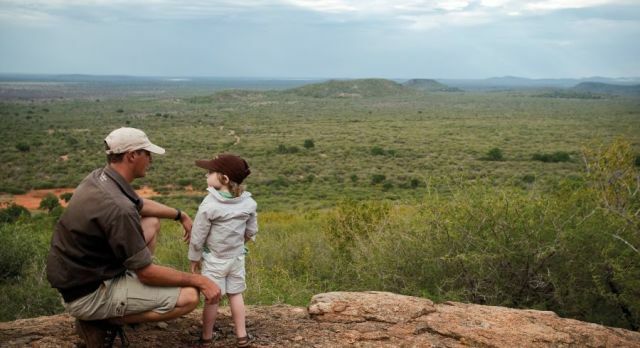 South Africa, with its family-friendly safaris, sets the stage for an unforgettable vacation. Watch your kids become junior rangers and go on Bug CSI treks around the lodge, spotting and identifying creepy crawlies. 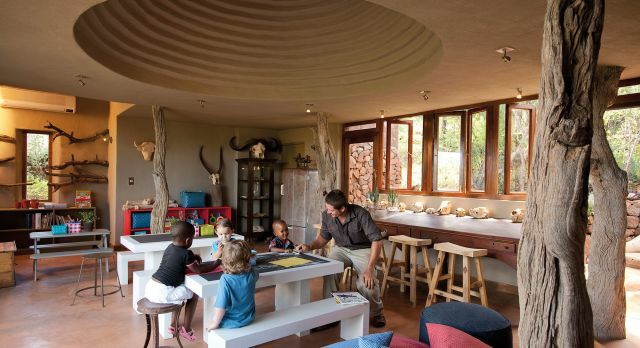 South African safari lodges have a number of kid-friendly activities. Be witness to moments such as these! 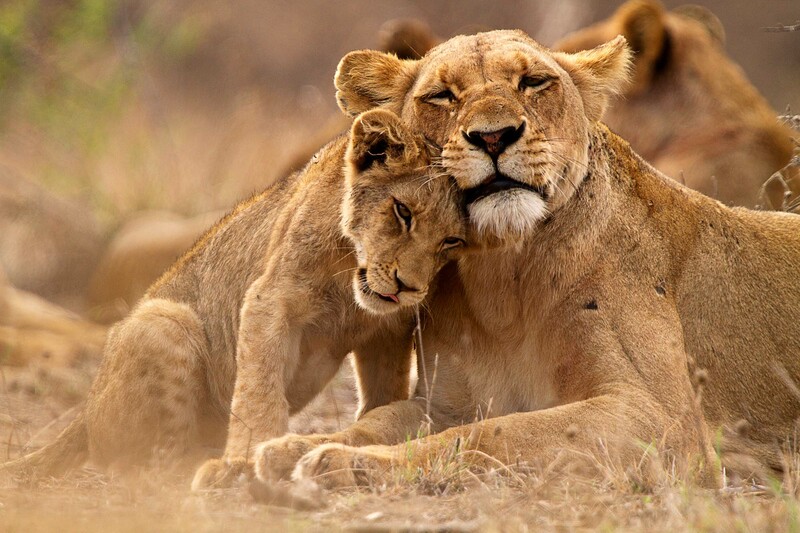 Go on a family safari drive and catch sight of animals – big and small. The Eco House at the Madikwe Safari Lodge. 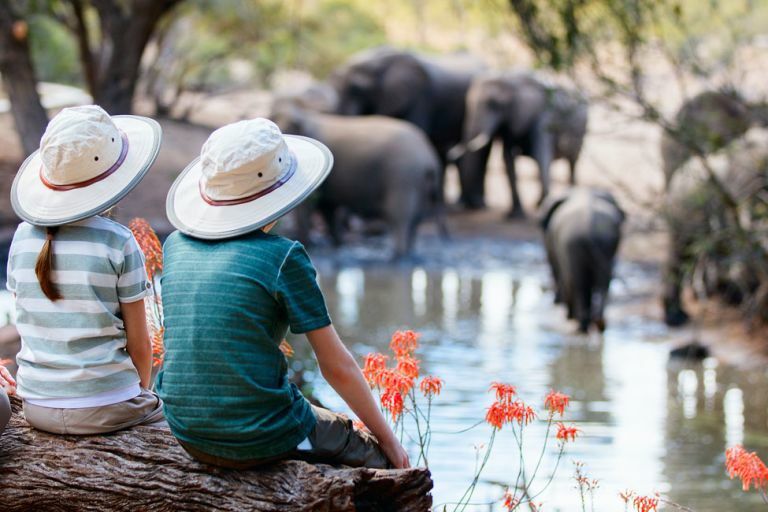 With a number of malaria-free game reserves and activities centered around kids, South Africa is truly one of the best family vacation destinations. 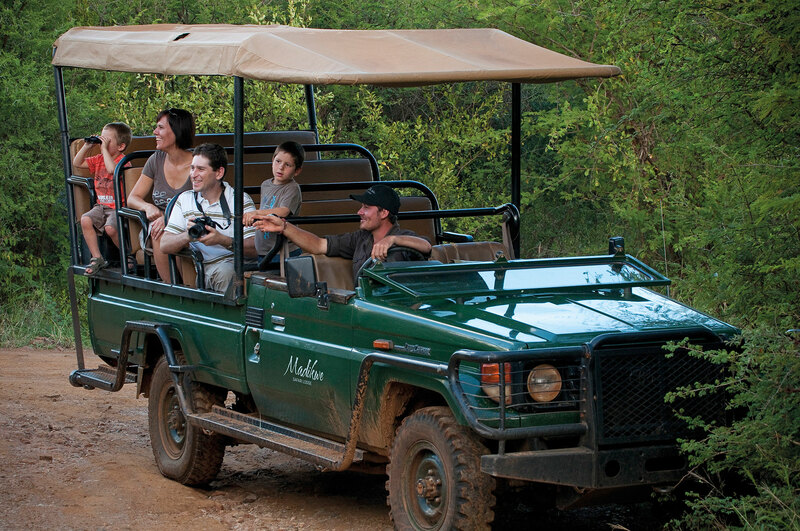 Madikwe Safari Lodge, for instance, takes the concept to a whole new level. 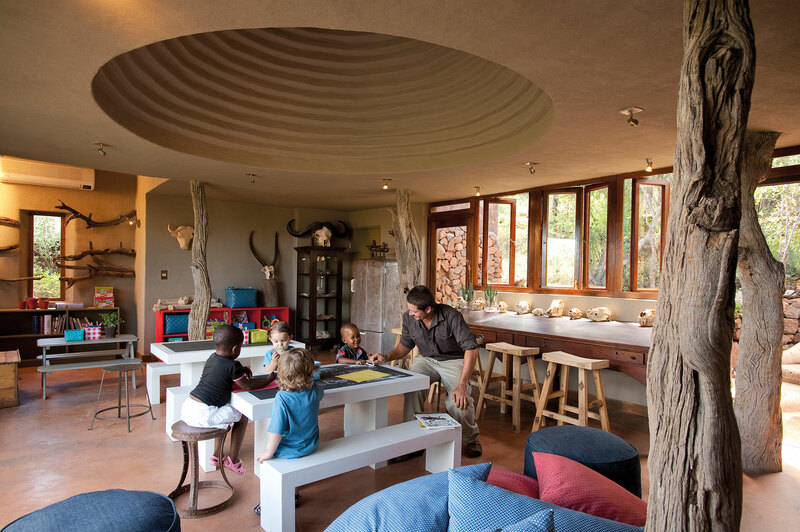 With spacious accommodations, private game drives and a host of activities to keep the little ones engaged and entertained, this lodge is our top pick. Watch your kids become junior rangers and go on Bug CSI treks around the lodge, spotting and identifying creepy crawlies. And then, there is the dung tracking expedition that they can participate in. Because when you are a kid, the grosser it is, the bigger the laughs, right? 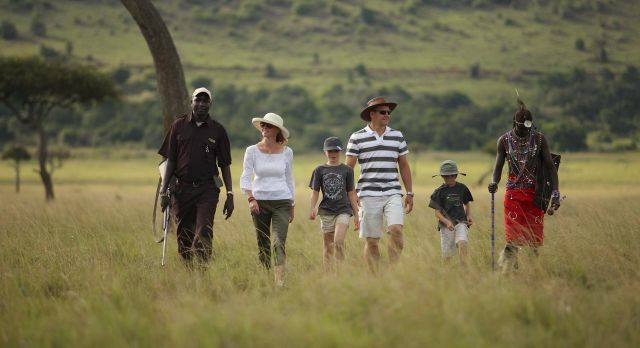 Best for ages – The malaria-free game reserves welcome kids of all ages, and activities are planned by age. 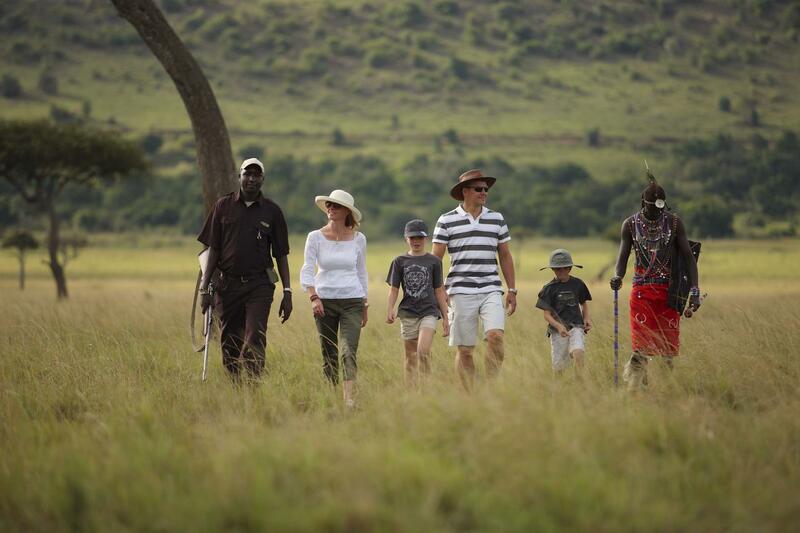 Kids who are eight years and older can go on game drives and kids 12 years and older can go on game walks. 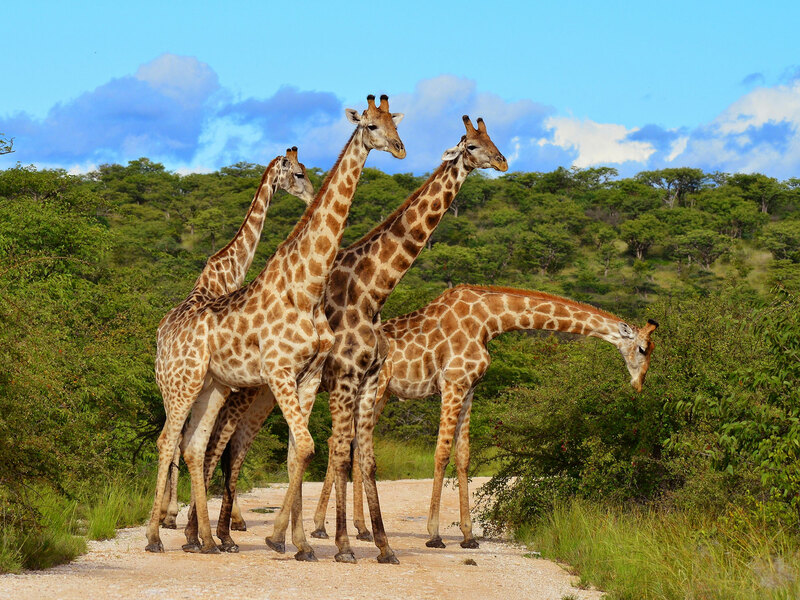 Best time to visit South Africa – May to September are the best months for wildlife viewing. Read more on the best times to visit South Africa. 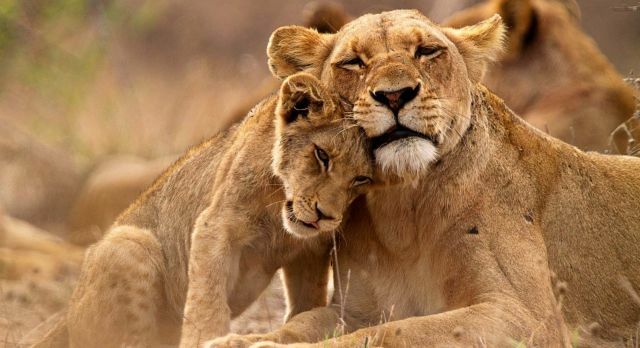 With its rich wildlife, unforgettable cultural experiences and kid-friendly activities, Kenya is among the best family vacation destinations you can go to. At the Elephant Watch Camp in Samburu, you can expect friendly and knowledgeable guides. Meet the superstars of the Samburu National Reserve – Spice Girls, the Butterflies, the Swahilis, and the Acacias – members of the 66 elephant families that reside in the region! A trip to the Save the Elephants program, a pioneering conservation charity located in the reserve, offers a real-world understanding of how conservation works and who knows, may just inspire the next Jane Goodall for elephants! The Kichwa Tembo Tented Camp, located in the heart of the Masai Mara, also offers authentic cultural experiences with Maasai people and is worth checking out. 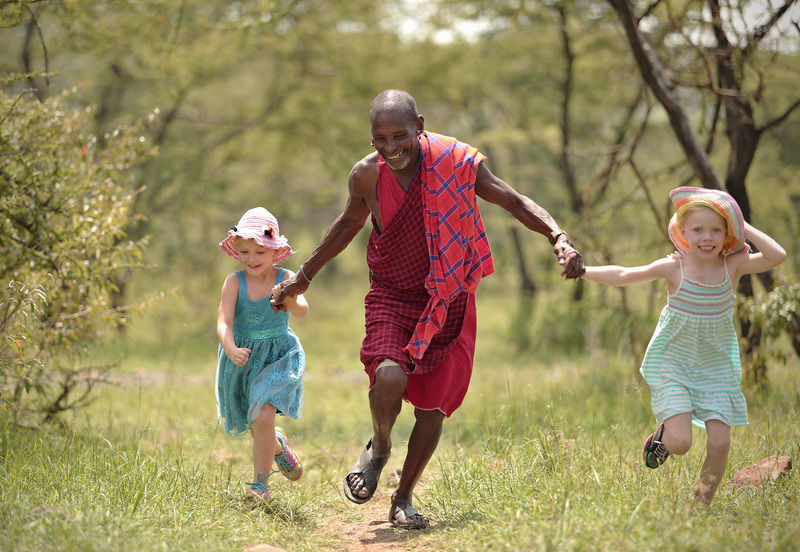 Spend time at a Maasai community interacting with the villagers. Explore the wilderness together and take back unforgettable memories. 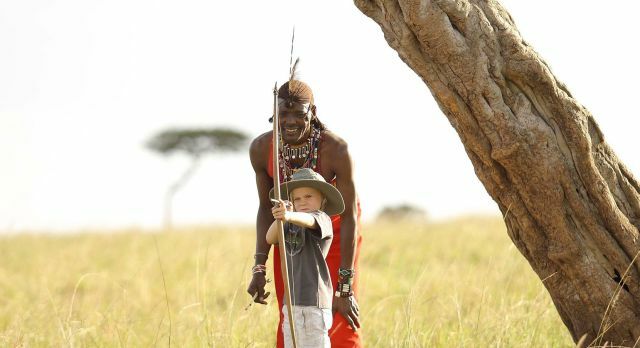 Little warrior-in-training at the Kichwa Tembo Tented Camp. 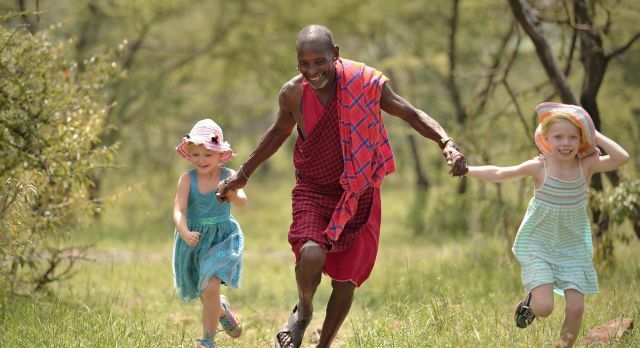 Kenya is home to at least 40 tribes, offering rich cultural and heritage experiences. At the Tassia Lodge in Laikipia, kids can take part in the Tassia Olympics, learning and competing in spear throwing, archery, shot put and rungu (a wooden throwing club used by Maasai warriors) throwing. The winner, of course, walks away with bragging rights for a lifetime! For us though, the highlight of a trip to Kenya is experiencing the warmth of the Maasai tribe on a tour through a Mukogodo Masai village. The Kichwa Tembo Tented Camp, located in the heart of the Masai Mara, also offers authentic cultural experiences with Maasai people and is worth checking out. For those who cannot imagine a vacation without hitting the beach, Kenya offers the most pristine white strips of sand, warm waters, and spectacular coral reefs to explore. 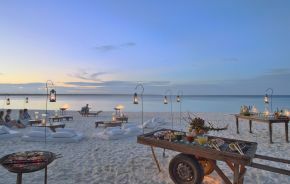 Perfect for swimming or snorkeling, Diani beach was voted one of the best beach destinations in Africa by CNN Travel and is a short drive from the city of Mombasa. The unspoilt Kenyan coast makes for an ideal beach stop and the perfect end to an eventful family vacation. 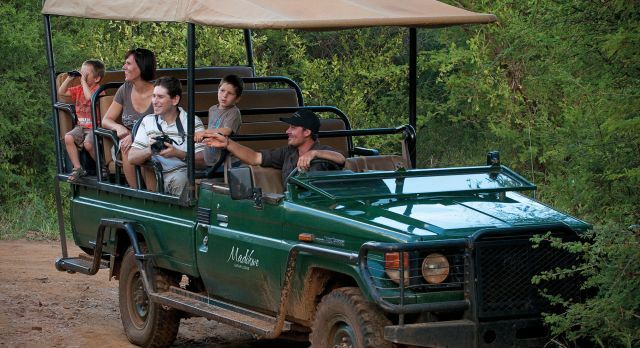 Best for ages – Most safari lodges allow kids 8 years and older to go on safari drives. Best time to visit Kenya – Wildlife viewing is good throughout the year but the best months are June to October and January to February. October to January is considered a good time to visit the Kenyan coast. 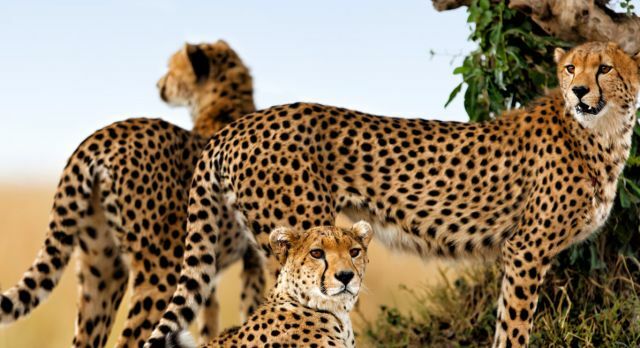 Read more on the best times to visit Kenya. 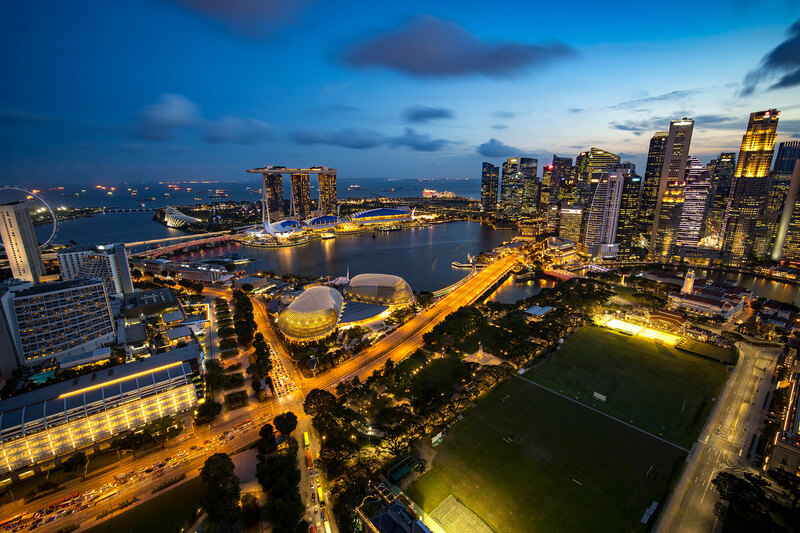 Clean, organized, and easy to get around, Singapore is the perfect destination for families with young children. 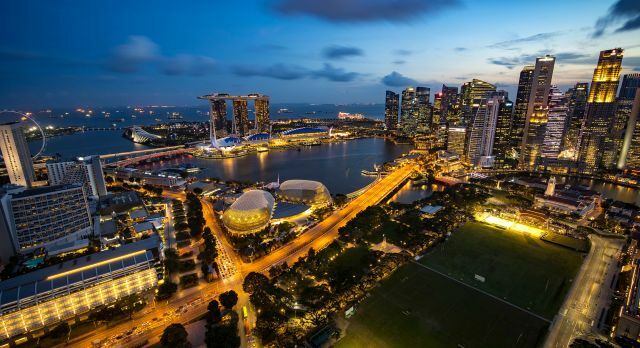 Along with a plethora of entertainment options, Singapore boasts a blend of Chinese, Malay, Indian, and Eurasian influences – a rare combination. Ask any Singaporean the must-see places in the city and Sentosa Island will be right on top of the list. 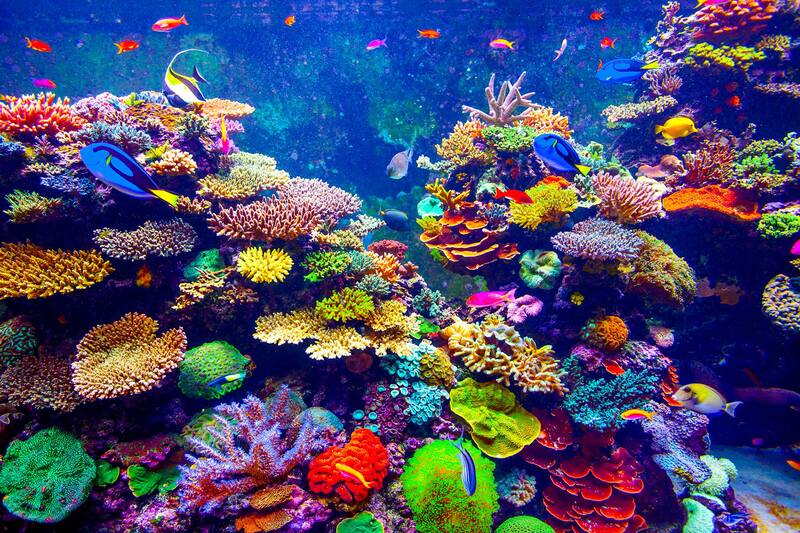 We highly recommend a visit to the S.E.A Aquarium, one of the largest in the world. Of course, Universal Studios is also located in Sentosa Island as are Adventure Cove Water Park and Dolphin Island, all attractions that are a big hit with families. A thoughtfully built city, Singapore balances modern and natural elements to give you a family vacation that is effortlessly fun. 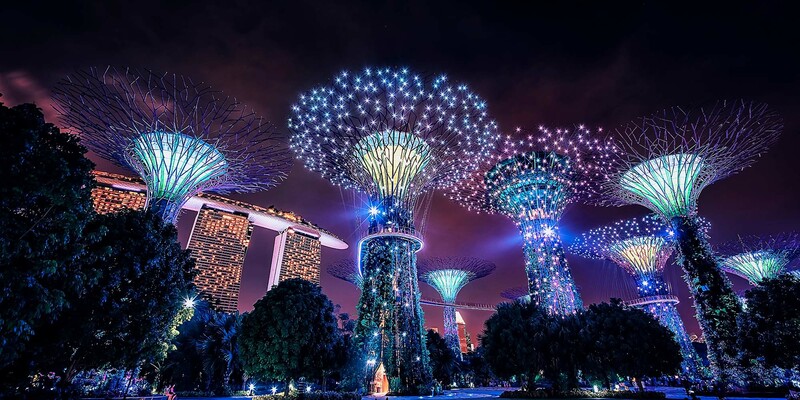 The Rhapsody Sound and Light Show that happens at the Supertree Grove is spectacular! 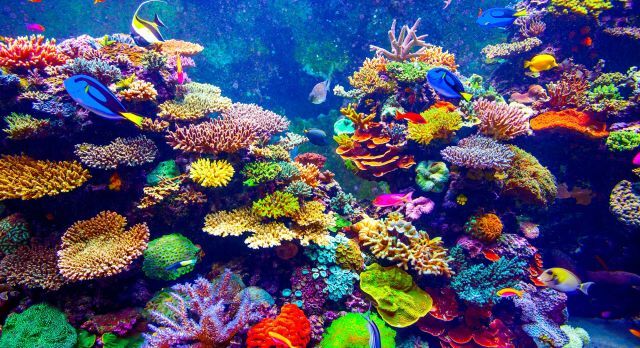 Marine life in the colors of the rainbow and more – at the S.E.A Aquarium. Take in the sights and colors of Singapore with a walk through Chinatown. Modern Singapore makes for the perfect family vacation destination. Another must-do in the city is Gardens by the Bay. With a climate controlled Cloud Forest, a superbly designed Children’s Garden that will bring out the child in any adult, larger than life art installations at the Art At the Gardens, the fascinating Dragonfly and Kingfisher Lake, and of course, the iconic Supertree Grove and OCBC Skyway, there is never a dull moment at the Gardens by the Bay. 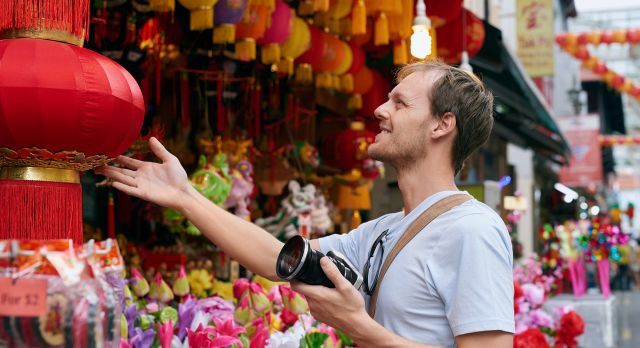 A trip to Singapore is incomplete without a stroll through Chinatown. 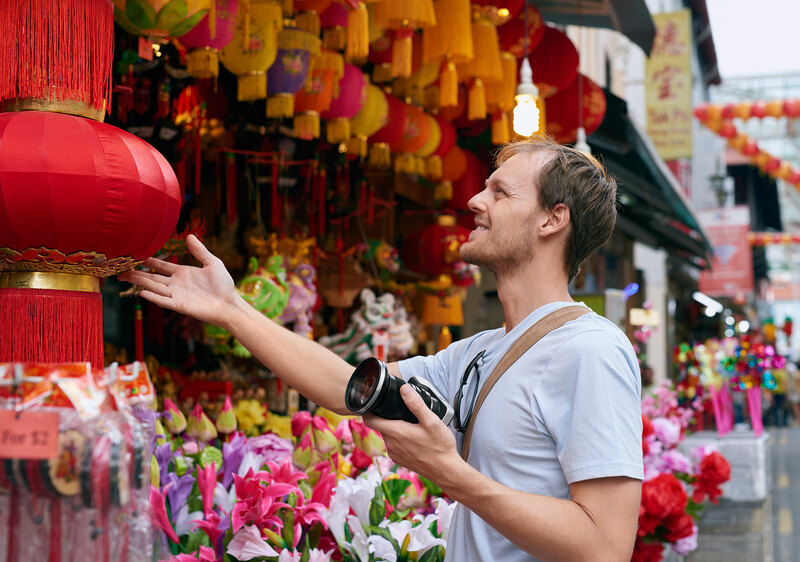 Plan your visit around the Chinese New Year and you will see Singapore, and Chinatown, in particular, at its festive best. Best for ages – 0-99! It’s the perfect place for the young and young at heart! 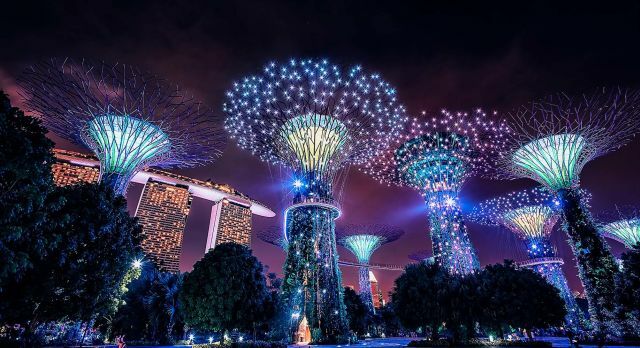 Best time to visit Singapore – Singapore is good to visit year round though if you want to avoid the crowds, we suggest you stay clear of December, January, and June. 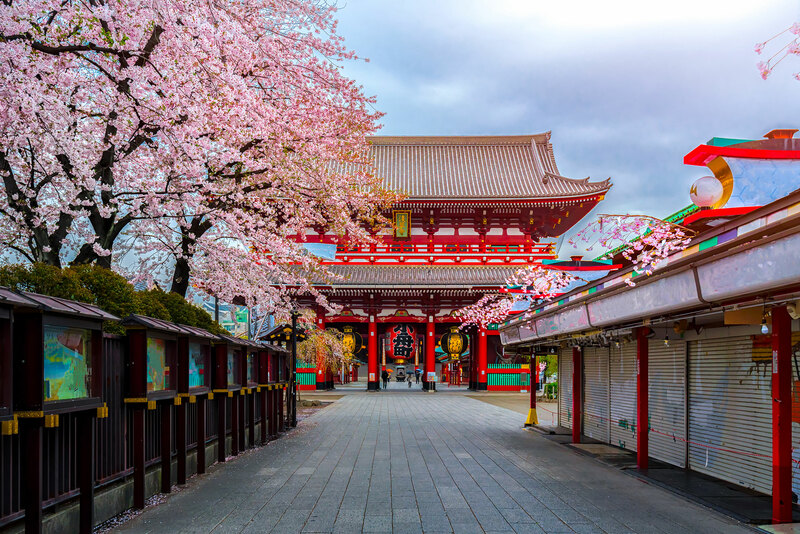 With its cutting edge technology, pop culture, anime and manga, samurai sessions and UNESCO World Heritage sites, there is so much to see and do in Japan. Its ability to impress the tough-to-please teenage demographic makes Japan one of our best family vacation destinations. 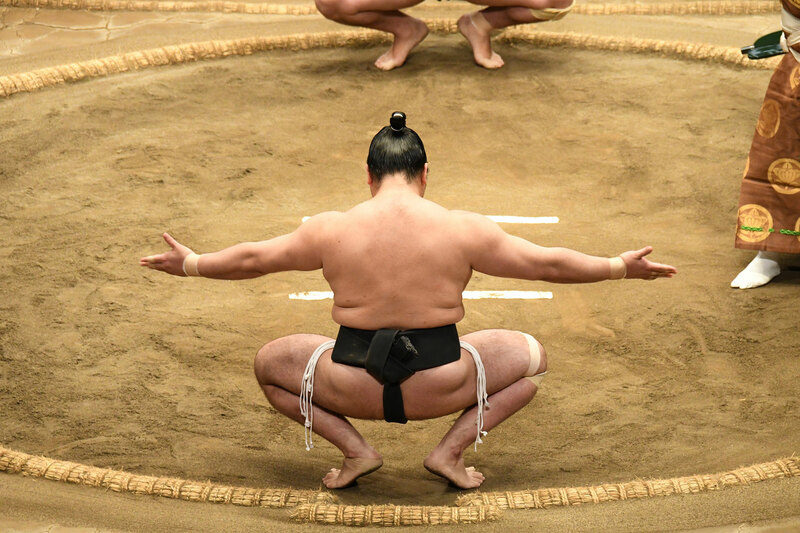 Surprise your teen with tickets to a sumo wrestling match. Watching these wrestlers is a thrilling experience for any age group. Dress up in traditional kimonos. 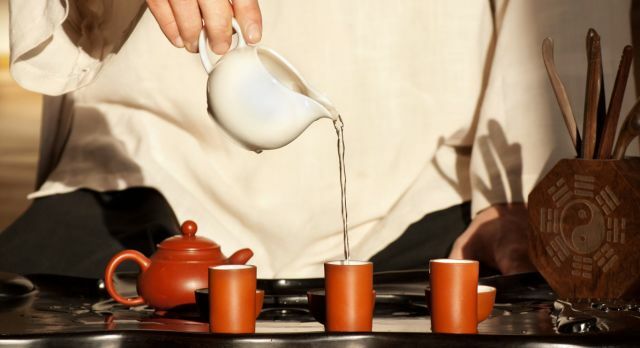 Witness how tea making is elevated to an art form. Tokyo – A city where the past co-exists harmoniously with the future. Kyoto in autumn – at its most beautiful! 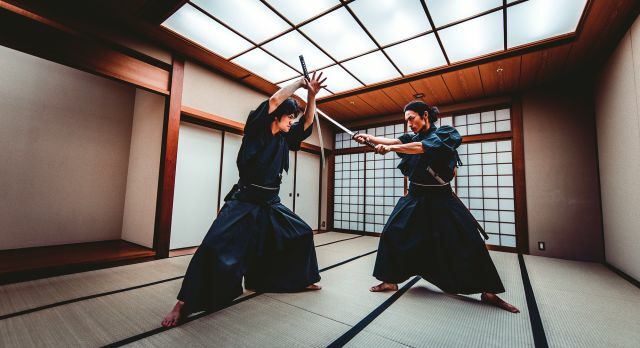 Learn to wield a sword at a Samurai session in Kyoto. 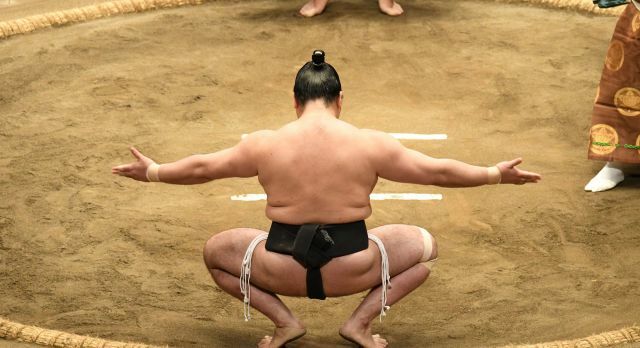 Don’t miss the chance to witness a Sumo wrestling match. 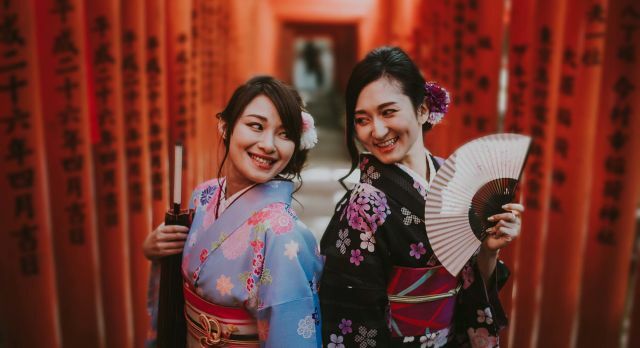 In Tokyo, you could enroll for a kimono and tea ceremony and be witness to the passion and precision with which tea is made, a process that has been elevated to an art form. For every parent with a teen, a trip to Harajuku is a must. 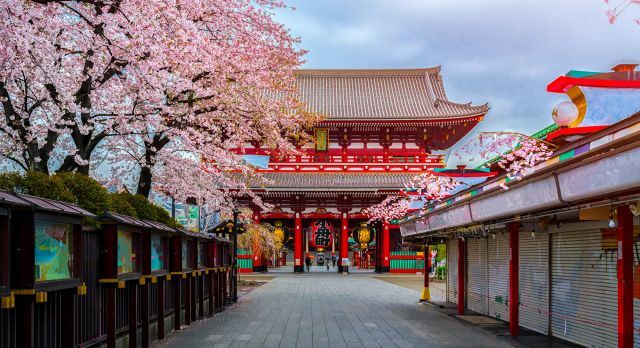 Known as the center of Japanese culture and fashion, a walk around the neighborhood, with its uber cool boutiques, cafes, and parks, is something your teenager will absolutely love. A visit to Akihabara, a neighborhood in Tokyo and home to Otaku culture, has to be part of the itinerary of every parent who has an anime, manga, gaming or cosplay loving teenager. Or maybe, you could surprise your teen with tickets to a sumo wrestling match. Watching these wrestlers is a thrilling experience for any age group. No vacation to Japan is complete without a trip to the jaw-droppingly beautiful city of Kyoto, home to 17 (yes, you heard that right!) UNESCO World Heritage sites. And if your teen tires of visiting the temples, you could always have a true “Samurai” experience there. Dressed in traditional Samurai gear, wielding a sword, your teen will soon feel like a hero out of a Ninja/Samurai movie. 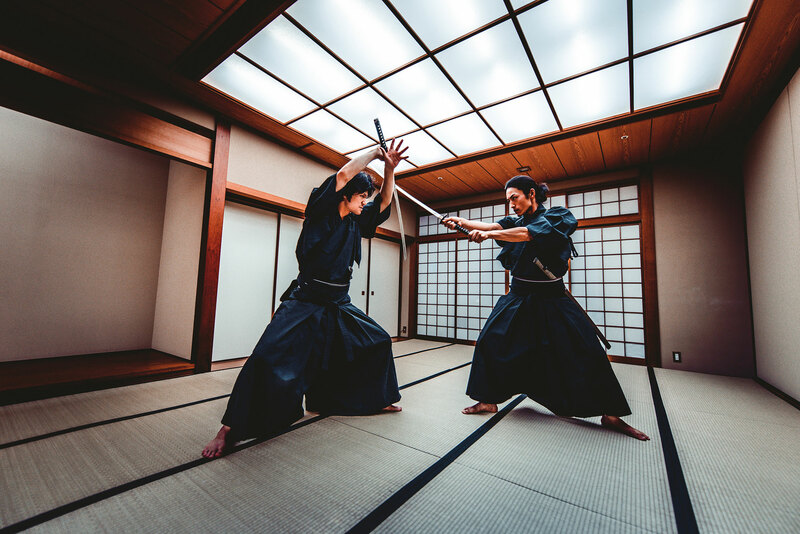 Display some of your best sword-wielding moves and while we can’t promise that your teen will be impressed, we can assure you of a few shared laughs. 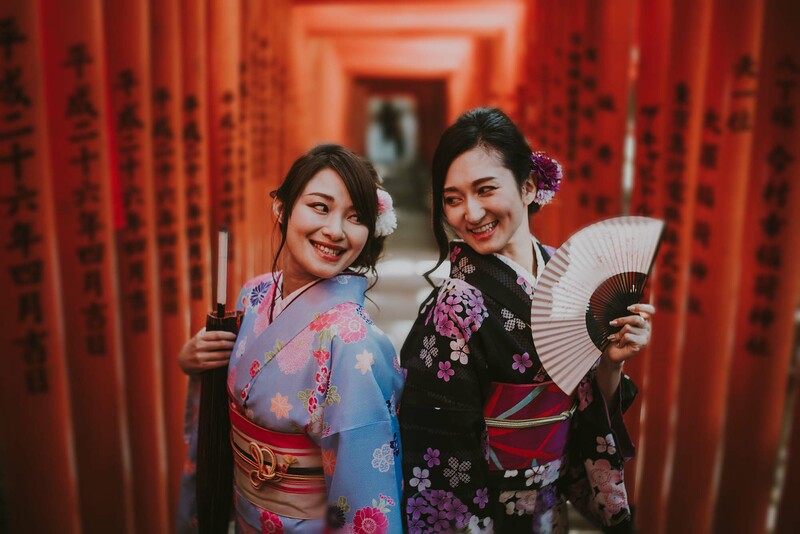 Best for ages – While Japan is perfect for kids of any age group, your teen will find the country particularly interesting due to the popularity of manga, anime and cosplaying pop cultures. 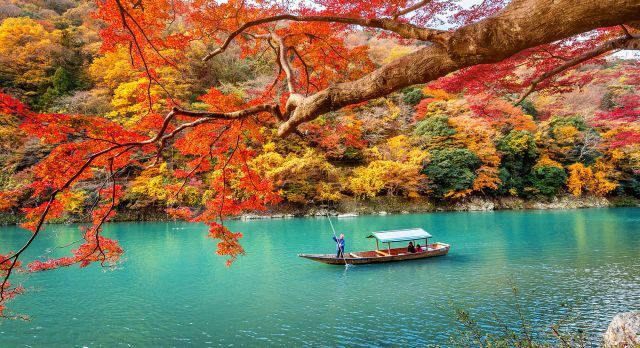 Best time to visit Japan – You can expect mild temperatures and clear skies from March to May (spring) and September to November (autumn), making it the best time to visit Japan. 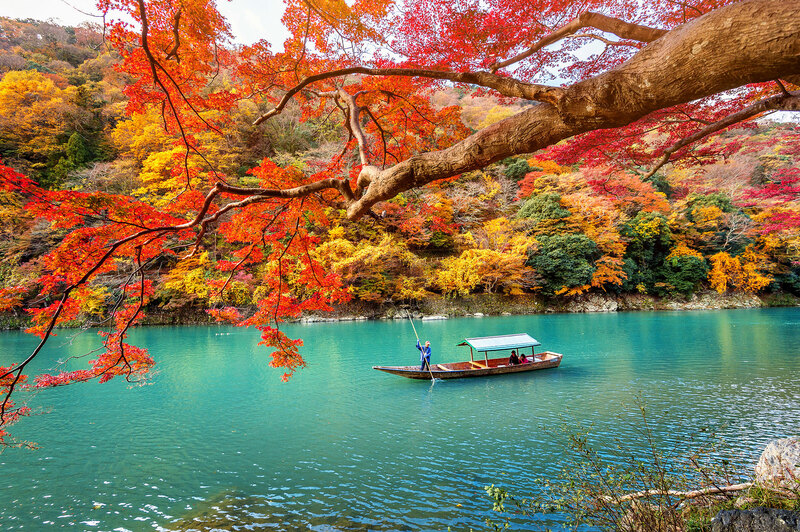 Read more on the best times to visit Japan. It was at the Galapagos Islands that Charles Darwin developed his theory of natural selection. This may not impress your curious toddler, but a close encounter with a 100-year-old tortoise probably will. 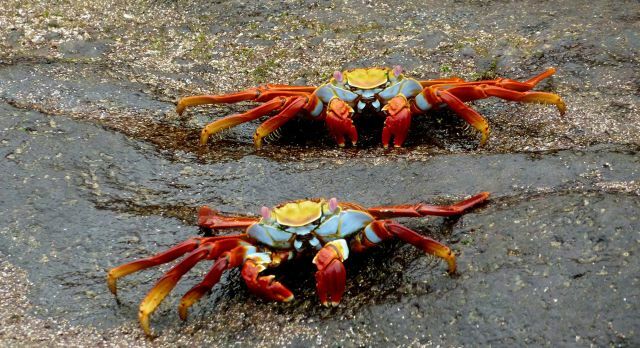 A walk on the beach can become the most talked about event of the trip when your kid gets to spot creatures with really cool names, such as Sally Lightfoot crabs! 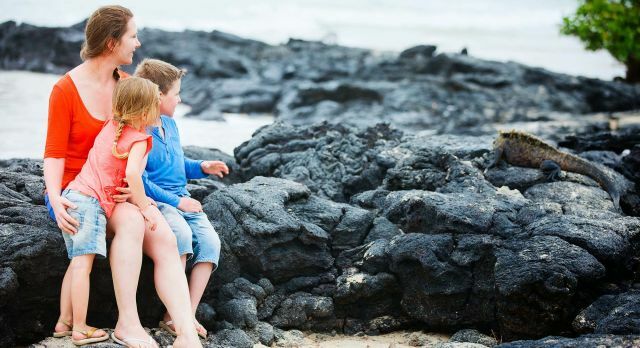 And of course, how fun would it be for you and your child to go swimming with sea lions and sea turtles on Black Beach. Older kids can snorkel with black-tip sharks and rays at Tortuga Bay. 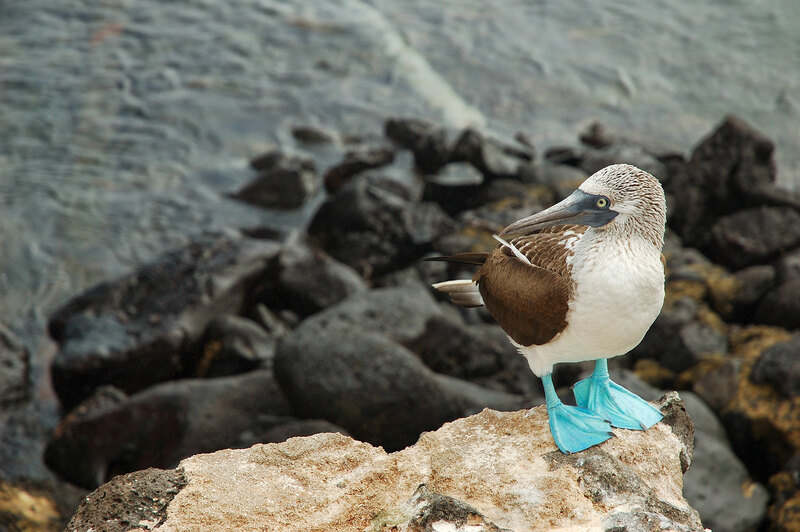 There’s a whole new world to discover at the Galapagos. 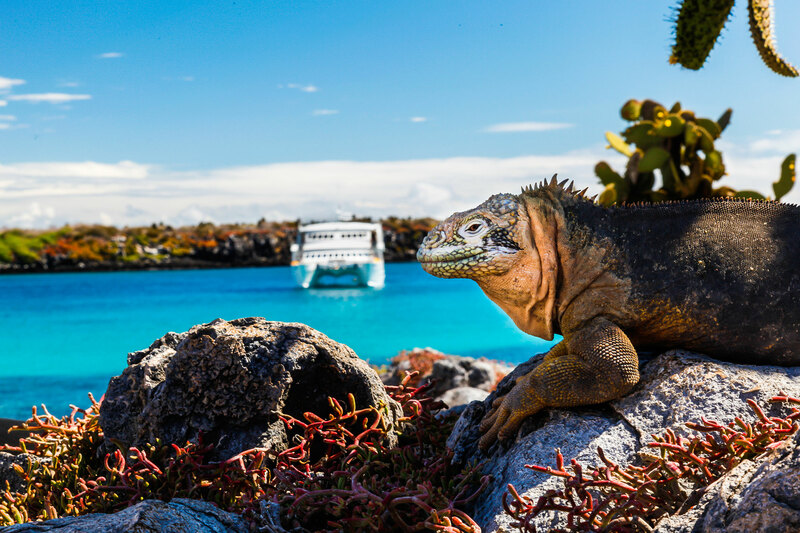 A cruise to the Galapagos is a fabulous way to explore the island’s diverse flora and fauna. 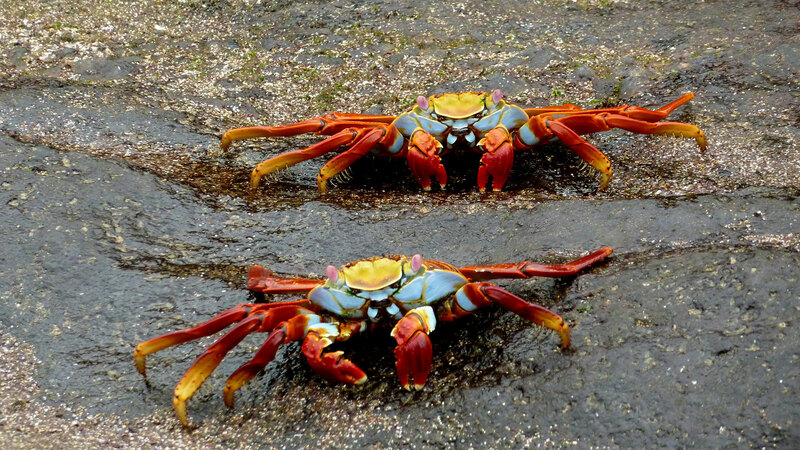 The very colorful Sally Lightfoot crabs! 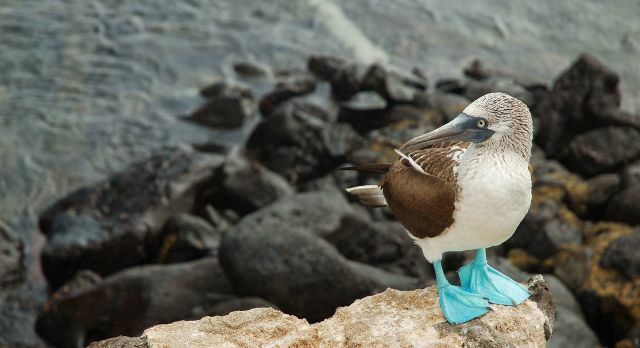 Say hello to the blue-footed Booby while exploring the Galapagos. 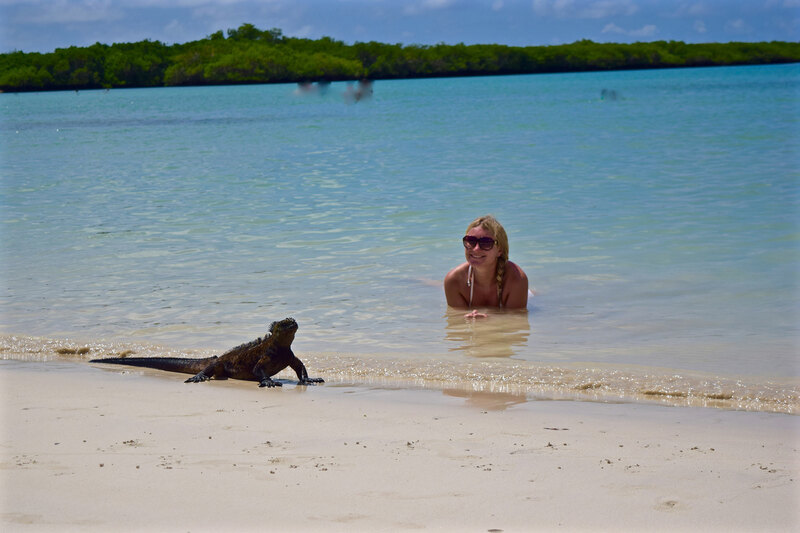 A trip to the Galapagos is a chance to get close to nature – really close! 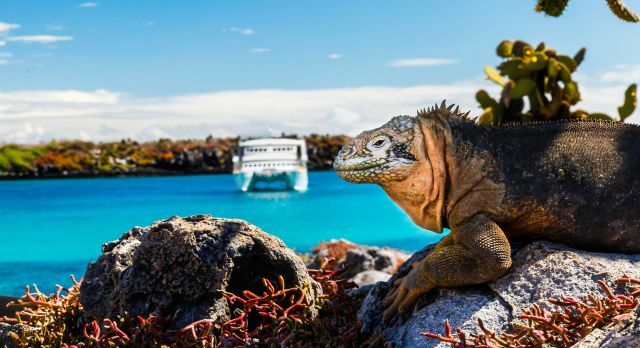 A cruise to the Galapagos is a fabulous opportunity to see animals, birds, insects, and plants that are unique to the region and of course, have one-of-a-kind shared experiences with your kids. 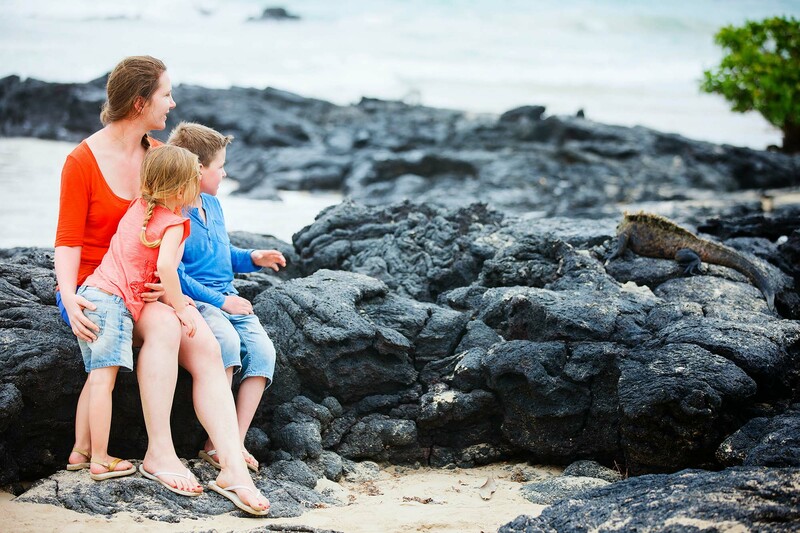 Best for ages – The recommended minimum age for kids for a Galapagos cruise is 6 years. 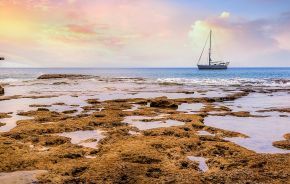 Best time to visit the Galapagos – There is something interesting to see throughout the year but the best times to visit the region are December to June. 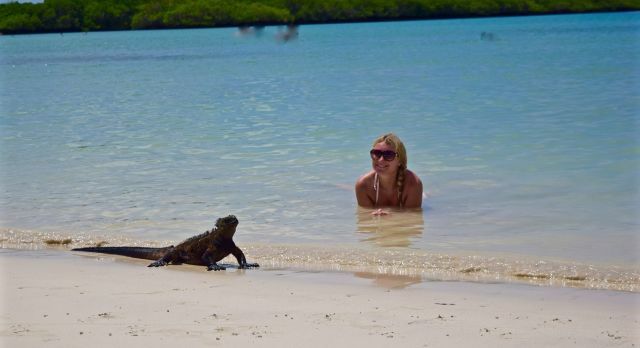 Read more on the best times to visit the Galapagos. There is nothing quite like seeing the world through the eyes of your child. It provides one with a whole new perspective. When you travel together, you create bonds and memories that last for a lifetime. Armed with a few handy tips, this could well be one of the best decisions you ever take. We understand that traveling with children requires a lot of planning. Which is why we are here to take the stress out of it by creating tailor-made itineraries that match the interests of your family to the destination/s of your choice. Create unforgettable memories with your family! Let us design your fully customized family vacation.